Ref: WHAT HAS HAPPENED TO THE JORDAN CODICES? This letter is an open plea not only from myself and my partner, David Elkington, but also on behalf of the millions of people around the world who are incredibly excited by the discovery of the Jordan Lead Codices, the foundation documents of the Christian Church found in caves in Northern Jordan circa 2005. 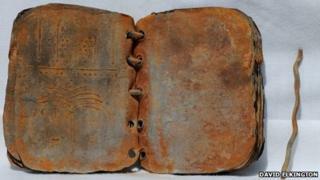 Many have been in touch with us eager for more information on the codices and what is being done about them. You are the only one who can answer that question with authority. 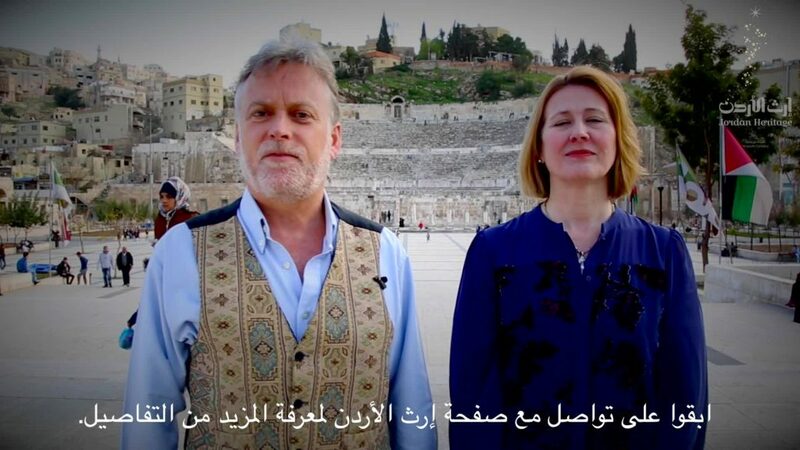 Curiously, despite media coverage in the press, social media and in scientific journals around the world, until our recent trip to Jordan in February-March 2017, we were surprised to discover that the Jordanian people were largely in the dark about the major archaeological discovery in their own backyard. We couldn’t see it as anything other than a concerted effort to suppress information and analysis, as David’s lectures on the discovery in March 2017 to various Jordanian universities, and the Levant Christian Organisation to whom this discovery means personally so much, were ordered to be cancelled by yourself. You have also forbidden us from talking about the codices. Unfortunately for you, we are firm believers in freedom of speech and of the right of every individual to know of ones cultural heritage. May I take a minute to remind you of the significance of this remarkable discovery, as determined by some of the world’s most eminent scholars? The lead codices, of which we believe to be upwards of seventy, represent the earliest and only extant Hebrew-Christian documents from the early Church during the time of Jesus’ ministry. This places them well over thirty years before the letters of St. Paul, the earliest known texts of the Christian New Testament, predating the earliest known gospel fragments written after Jesus’ death. Analysis undertaken thus far suggests the foundation of Christianity as a restoration movement, rooted in the much earlier Solomonic period. This is therefore the original Hebrew theology predating what we recognise today as Judaism by many hundreds of years. which of course predates Christianity, reformed Judaism and Islam. This discovery therefore presents the potential to unify all three religions of the Middle East, as all three religions share this common heritage. At a time when the world is in crisis and so many are suffering in your region, surely it is verging on the criminal to suppress a discovery that brings the possibility of peace to many grieving hearts. In order to begin the process of healing, we need to eradicate wilful ignorance and the spread of misinformation. David and I have been contacted by people who are in the possession of codices; some from Jordan as well as from other parts of the world. Are they real? We can’t be sure as we haven’t had them tested; however, some of them could be and we intend to test as many of them as we can. We would like to have been able to refer them to you, as proper protocol would have it; however, in view of your antipathy towards the discovery, we were afraid that they would would never see the light of day, like the upwards of twenty-four codices, in a very deteriorated state, that we viewed for ourselves at the DoA in 2011; others have witnessed them as well. In fact, we were asked by your predecessor, a distinguished archaeometallurgist, to take a codex from that very collection back to the United Kingdom for scientific testing. We took this task seriously and have had the codex tested in numerous reputable laboratories. We were able to determine, from the similar conclusive results, that the lead codex is very ancient indeed. We have tried to show you these results, but you are not interested. So, please explain to us why is it that you keep insisting, despite the recently published test results from the Nodus Ion Beam Centre at the University of Surrey that this particular codex (now back in your possession) as well as all others are fake? On what scientific grounds do you base your assessment? In 2011, we left three tablets: 2 copper and one lead, with the DoA. You have denied their existence. We would like to know what has happened to them, particularly as the lead one had been analysed as authentic and has been translated by Prof Emeritus John Sawyer, an eminent scholar and expert in Paleo-Hebrew (https://www.facebook.com/JoCodices/posts/1463399550407789:0). Could their disappearance be linked to the break-in in one of the DoA storage units in 2015? Windows had been forced open, yet oddly the break-in was never reported. The DoA insisted nothing was stolen. Where then are our three tablets? Where are the twenty-three missing codices? When ISIL destroyed the temple at Palmyra the world cried together at this brutal act of cultural terrorism. We fail to see how whatever is being done with the codices is any less of a tragedy given their historical significance. Mr. Jamhawi, we await a satisfactory response from you. This entry was posted on 29 June, 2017 in homepage and tagged Jennifer Solignac, Jordan Codices. Bookmark the permalink. 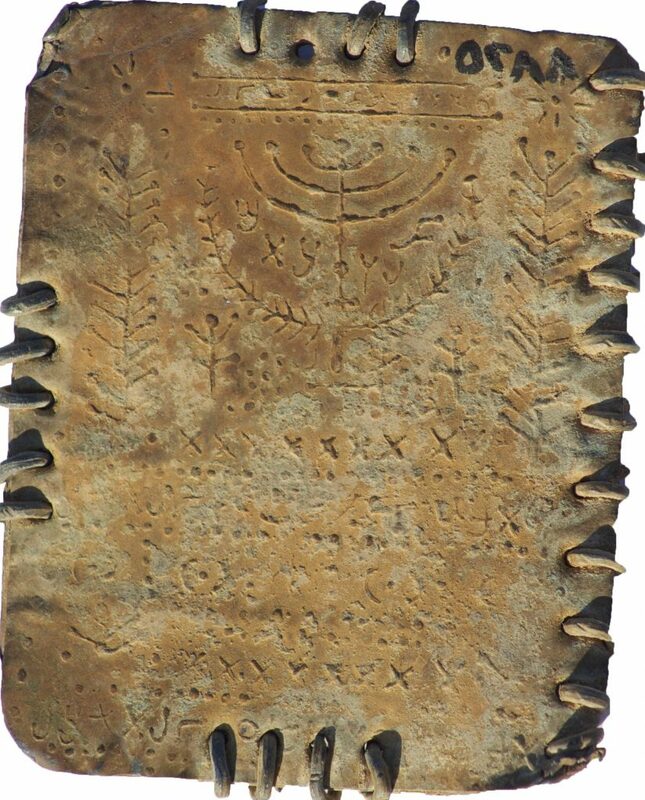 4 Responses to What Has Happened to the Jordan Codices? Thank you for writing this letter, Jennifer. I will post the film-link and other links on Facebook. If there is anything else we can be doing to help secure the ‘freedom’ of these codices, please let us know. Thank you very much for your offer to help. We need to get this information out to as many people as possible so that pressure is brought to bear on the relevant authorities to do something. If you can help us do that at any level, that would be great and much appreciated. If you have any other ideas, we would love to hear of them. 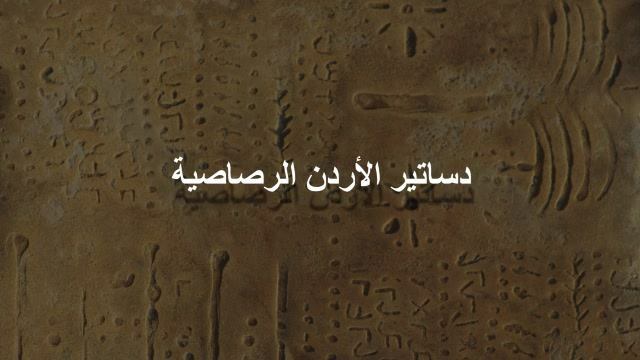 Perhaps a way that anyone interested and or concerned about the Jordan Codices would be to get in touch with the Jordan Embassy in your country to register this. If enough people called them to task, we may get a result. A very powerful testimony Jennifer, we must keep up the pressure until these fascinating and precious books are fully translated and interpreted for the sake of humanity.